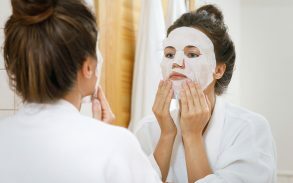 For individuals suffering from acne and breakouts, finding the best moisturizer is a concern. Moisturizing is a big part of many people’s daily beauty routines. However, it may also be what’s causing their skin to break out in the first place. The face, neck, back, and arms are a sensitive area and can be sensitive to a lot of common moisturizers. For many people, traditional moisturizers are not enough. This is leading many to seek alternatives to conventional products on the market today. In the recent years, CBD-infused moisturizers have become a highly sought after, all-natural alternative. 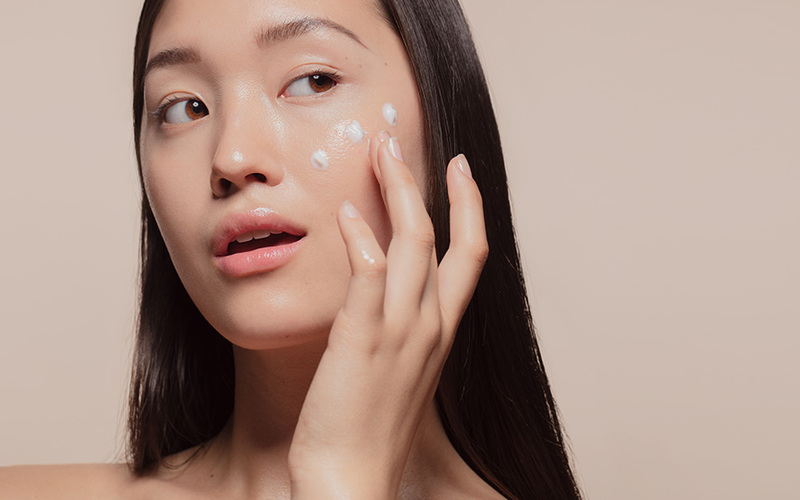 No matter what your skin type is, CBD-infused moisturizers can treat your acne and balance your skin. The best moisturizer for acne is one that helps to loosen sebum trapped inside pores. However, finding the right moisturizer can be tough. Acne prone areas should not be moisturized with standard lotions that contain petroleum, mineral oils, or silicone. Acne is caused by a buildup of sebum (the body’s natural oil) in our skin’s pores. 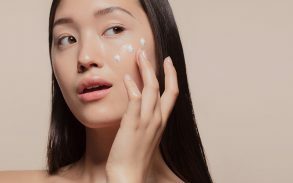 When searching for the best moisturizer for acne, you want to be sure that it’s not trapping more oils. Some of the most effective moisturizers are those containing salicylic acid and benzoyl peroxide. These fight and prevent breakouts. Consider humectant glycerin and hyaluronic acid. These pull water to the skin’s surface to help it retain its natural moisture, balancing the bodies natural oils. 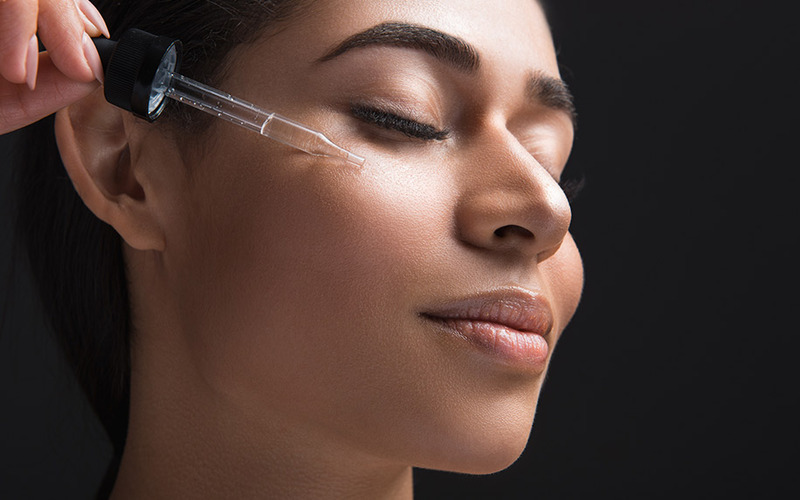 Post breakout moisturizing treatments can contain gentle exfoliants like glycolic acid and lactic acid. These help to reduce the redness around problem areas. Some of the most popular moisturizers for acne on the market are Proactiv which are best for acne prone skin. Normaderm is best for oily acne prone skin. Clean & Clear Dual Action Moisturizer works for all skin types. All these moisturizers are lightweight and keep your skin hydrated without adding unneeded oils. Even with these conventional products, many individuals find that they are not enough in treating their acne. 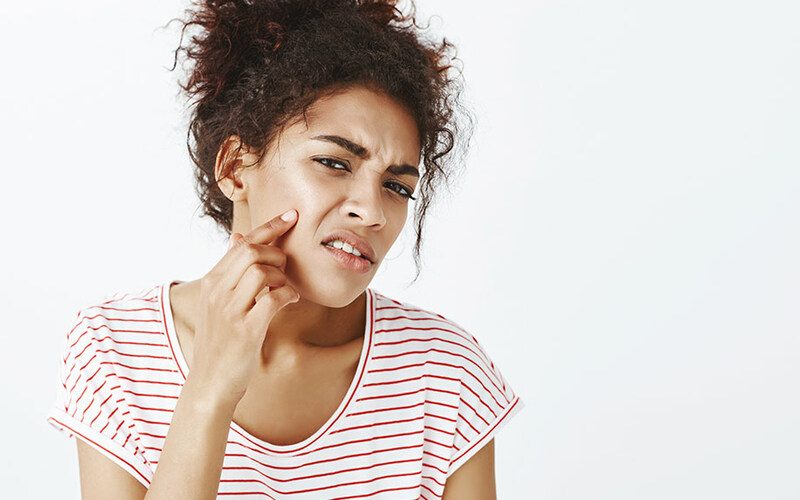 Can CBD Oil Really Be Used To Fight Acne? An imbalanced endocannabinoid system can often be the cause of excessive acne. The imbalance causes an overbalance of sebum secreted from the skin which, in turn, causes inflammation. 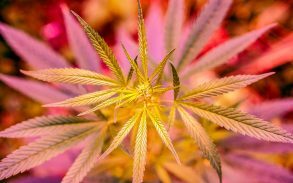 CBD oil manufacturers claim that it can inhibit the production of sebum. This is thought to be the main cause of acne. A study published in the British Journal of Pharmacology suggests that CBD oils in large concentrations can help to inhibit sebum by interacting with our bodies endocannabinoid system. The common way to use CBD Oils for treating acne is in a skin serum combined with minerals designed specifically for skin health. You may think using an oil to treat acne may seem counterintuitive, considering a build up of oils is what is causing acne in the first place. 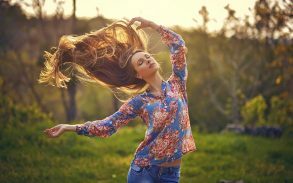 When the CBD Oil is applied to skin, it can help to balance your hormones and ease inflammation. 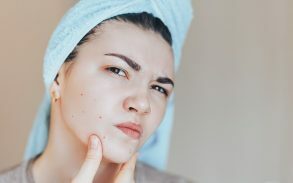 CBD oil treats acne at the source. It is free of harsh chemicals that could worsen acne before treating it, as some popular moisturizers can do. The method of application determines the level of success that can be anticipated upon use. One of the most surprising features of a CBD oil is the feeling of relaxation after-use. Since stress is thought to be the cause of future acne and excessive sebum production, the relaxing properties of CBD can inhibit further sebum and therefore decrease the frequency of breakouts. Aside from CBD, users should also take into account what other extracts and acne-fighting agents are included in a particular product. Additives such as calendula can soothe irritated skin. Tea tree oil repels bacteria. Neem oil further inhibits sebum. Jojoba enhances the skin’s barrier. These are all important parts of the serum. One of the best moisturizers for acne containing CBD Oil is Endoca Hemp Salve. Boasting a 5-star rating on Trustpilot with over seventeen thousand reviews, Endoca provides a wide array of CBD products. Amazingly, the best way to use CBD Oil as an anti-acne moisturizer is ingesting it. While topical methods tend to be the favoured method in moisturizing, CBD Oil has been proven most effective when applied to the skin in areas other than the face. Overall, it’s crucial to remember that the human body varies dramatically from person to person. A balanced endocannabinoid system, which is closely tied to your bodies immune system, promotes healthy skin development. This affects everything from the user’s complexion to their overall appearance. Healthy skin can often lead to a healthier body and mind, making moisturizing an important health and beauty activity. With the various other medical benefits of CBD oils, your skin is given a fighting chance. Your skin can have all of its needs addressed which differentiates from typical acne products. 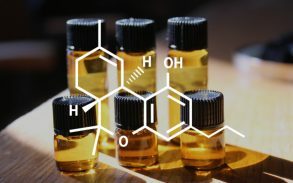 Available online through reputable companies, CBD oils might be your new solution to skin-care.